Dreadnoughtus is a dinosaur which lived during the Late Cretaceous Period, about 77 million years ago. 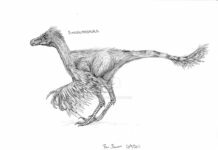 It was recently discovered in Argentina in 2005 by Dr. Kenneth Lacovara. 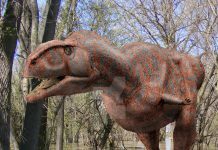 Because the bones were discovered in a very remote location in Argentina, and because the bones were so big, it took paleontologists 4 summers to completely excavate this dinosaur’s remains. 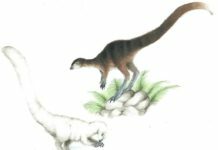 However, once they did, they found that they had found not only one of the largest dinosaurs to ever walk the Earth, but have found out they have found one of the most completely dinosaur skeletons ever found. 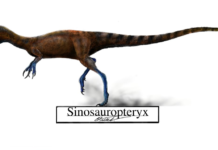 Two thirds of its skeleton has been found, more than any almost any other dinosaur. 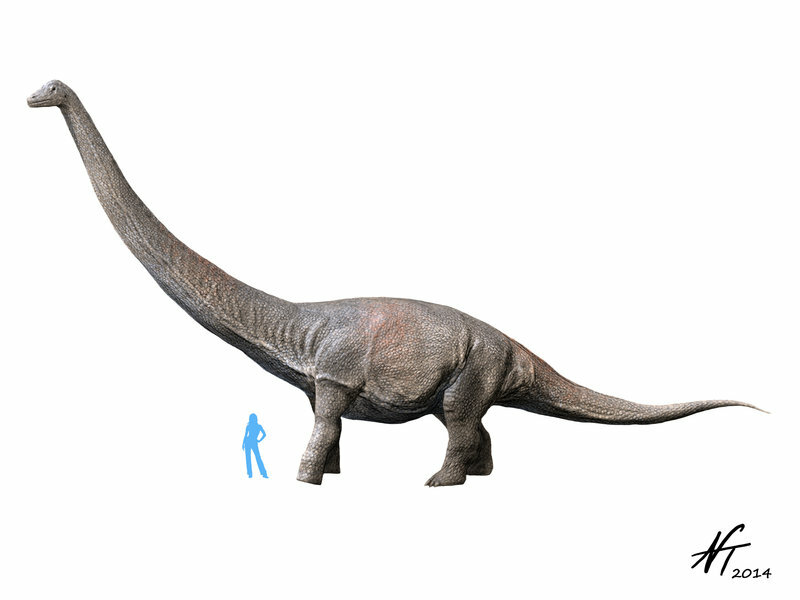 Dreadnoughtus is calculated to have been over 85 feet long and to have weighed over 65 tons. This would mean that this dinosaur weighed more than 7 Tyrannosaur Rex. And what is really amazing is that scientists estimate that the dinosaur they had found was not fully grown yet. 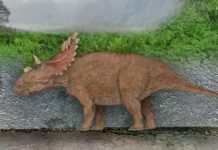 While this would indeed make this dinosaur a very huge animal, it is not one of the biggest dinosaurs ever to have been found. In fact, it is dwarfed by Argentinosaurus; a dinosaur which was 130 feet long and weighed in excess of 110 tons. 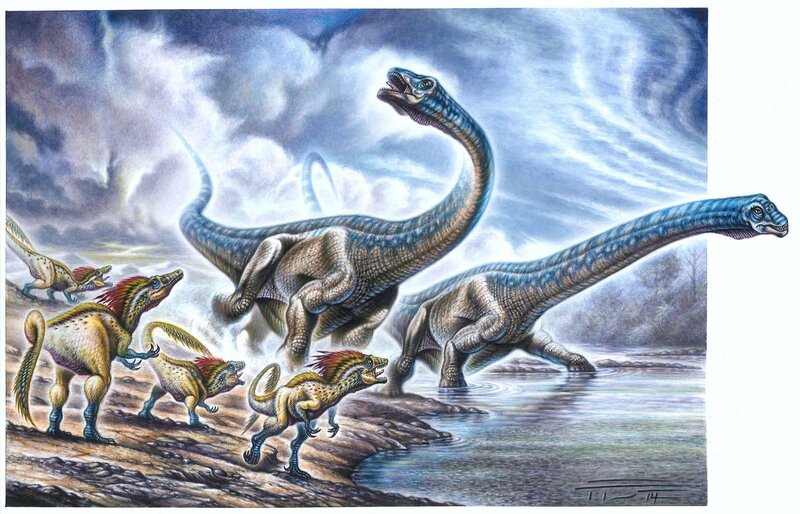 However, the size of Dreadnoughtus has been ascertained from a more complete skeleton than Argentinosaurus. 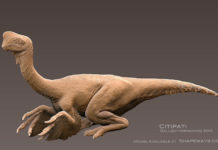 When scientists discovered this specimen they found that it had over 70 percent of its bones preserved. It is believed that this dinosaur was so well preserved because of the way it died. It appears to have died suddenly during a flood and the quickly rising sediment helped preserve it.